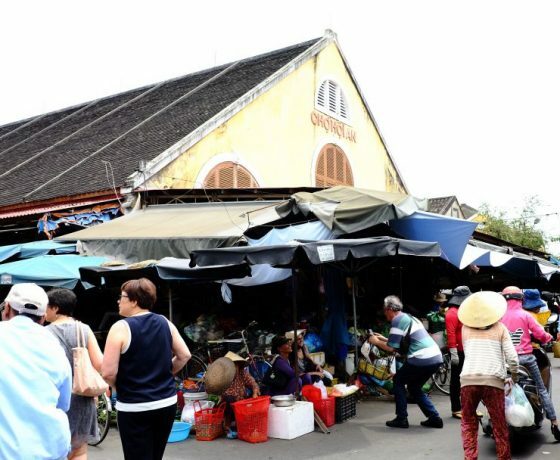 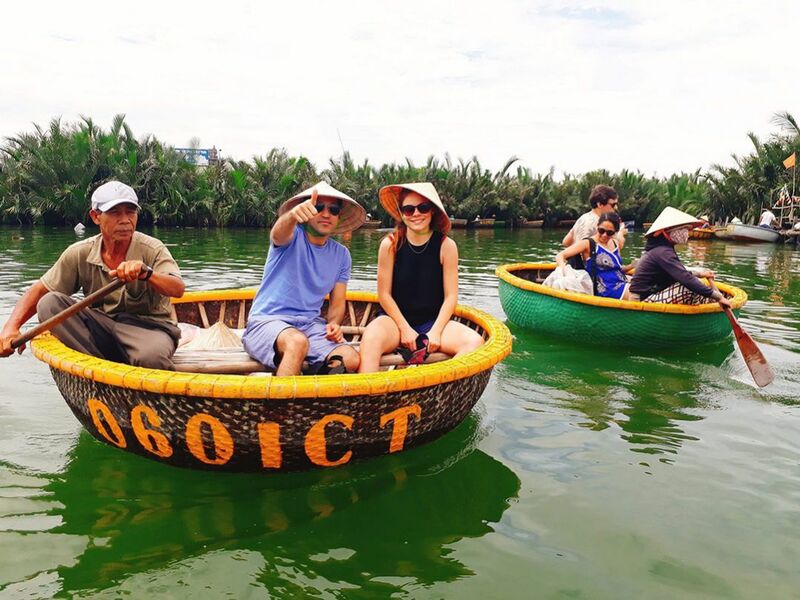 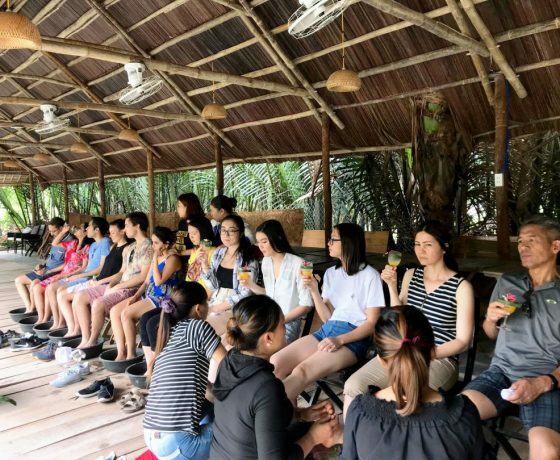 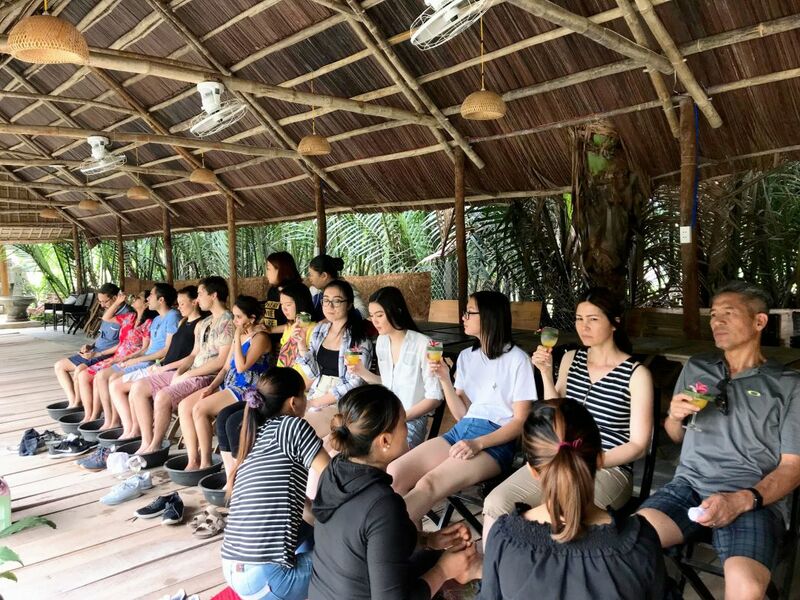 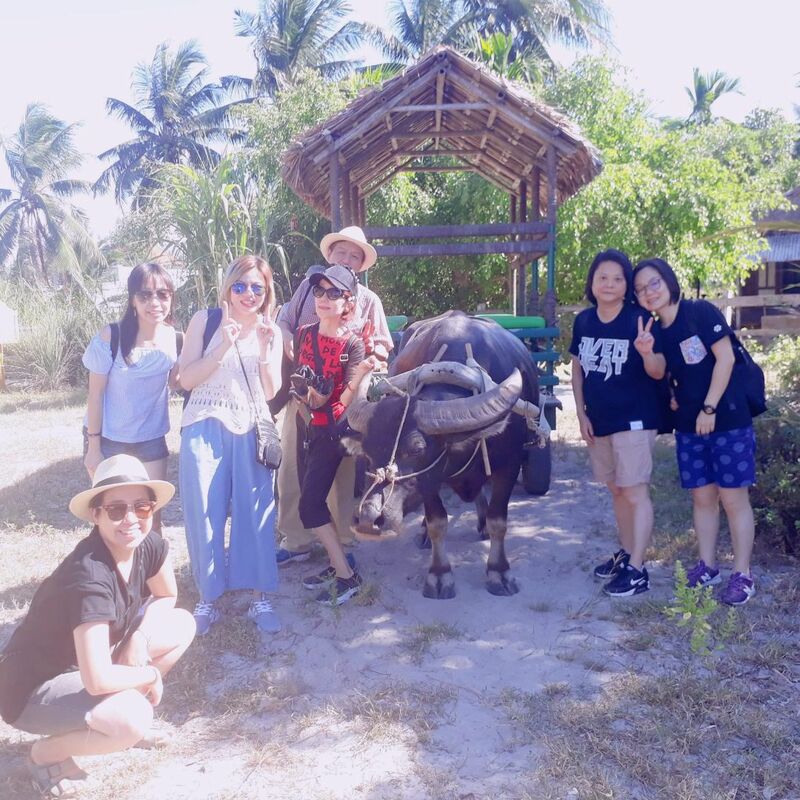 Only in 1 tour, Get the Combo <Browsing the local market, a boat trip on the river and basket boat sailing + a relaxing foot, head and shoulder massage before cooking + having a lunch with delicious traditional dishes>! 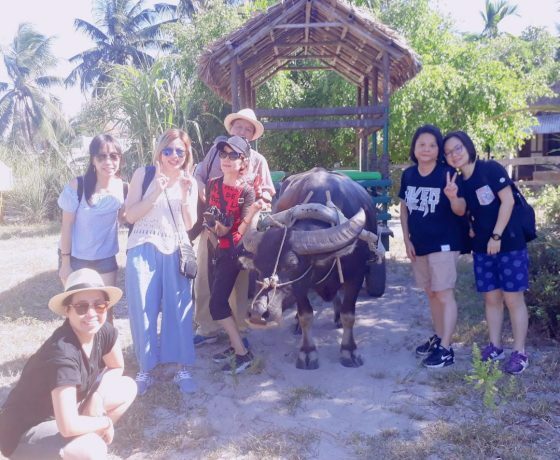 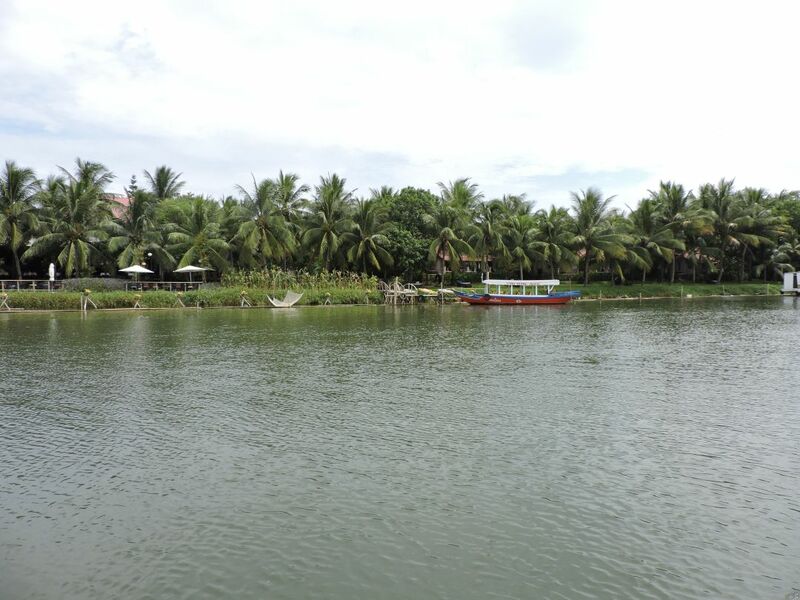 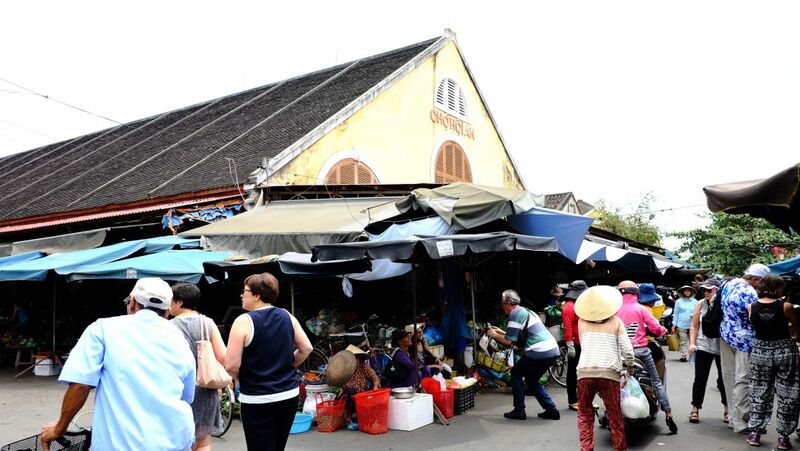 Go to the countryside of Hoi An and see Cam Thanh village (around 4 kilometers away from the center). 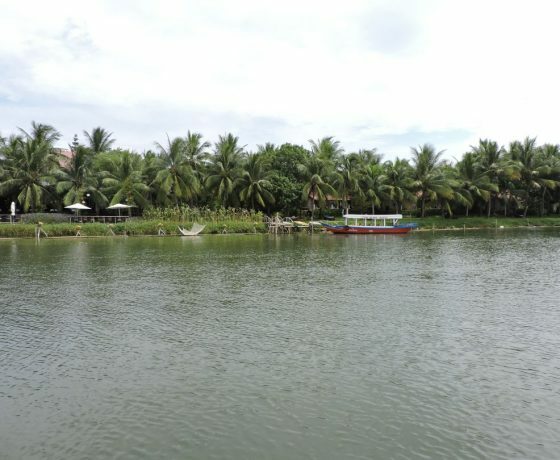 You can take the local market tour, go on a cruise trip to the cooking school, go bamboo boat sailing, have a foot massage and more. 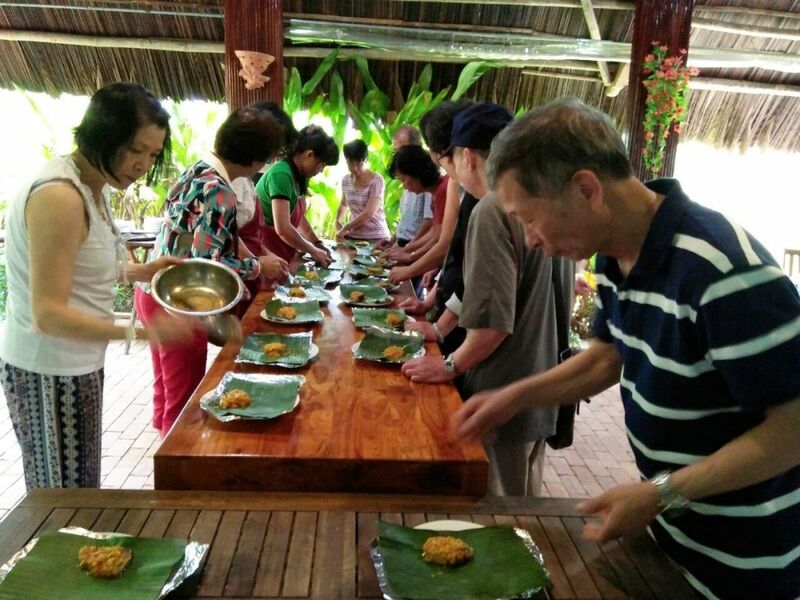 At the cooking class, you will be dressed with the white hat and apron, make the local dishes selected from the menu. 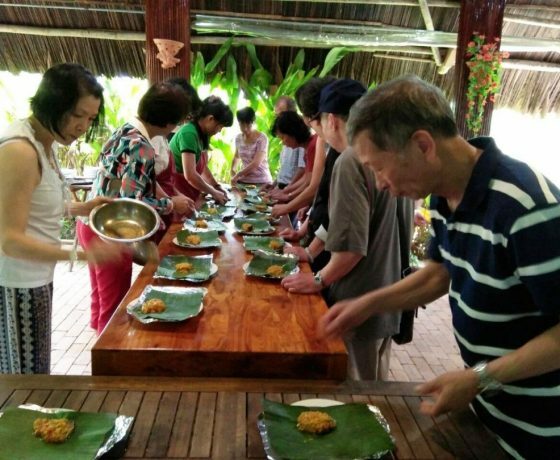 All the dishes will be enjoyed orderly after being cooked. 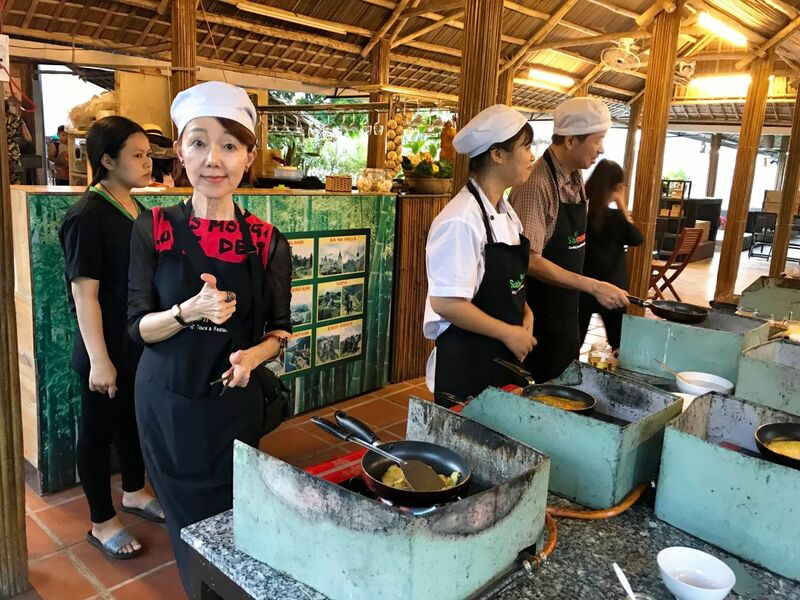 This exceptional cooking tour is most certainly unlike any other cooking class you may have been on, or heard of. 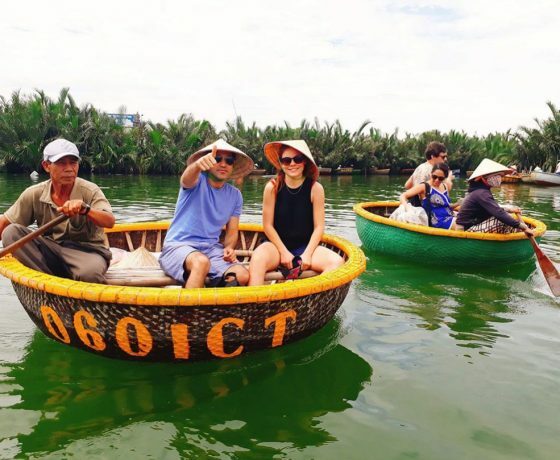 The journey will take you through the beautiful and scenic countryside of Hoi An to Cam Thanh village. 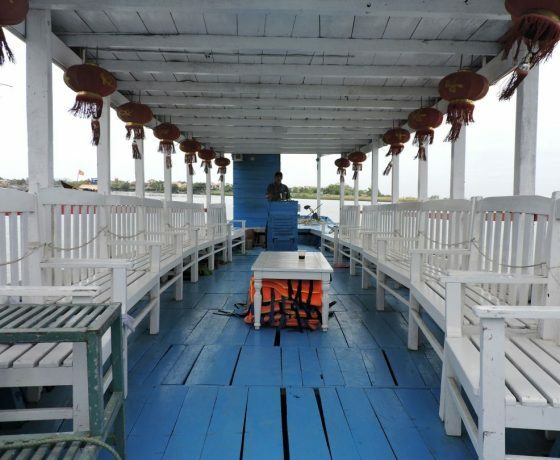 A boat trip along the beautiful Thu Bon River, with sights that include the island of Cam Nam and Duy Hai fishing village, as you pass under the majestic Cua Dai Bridge. 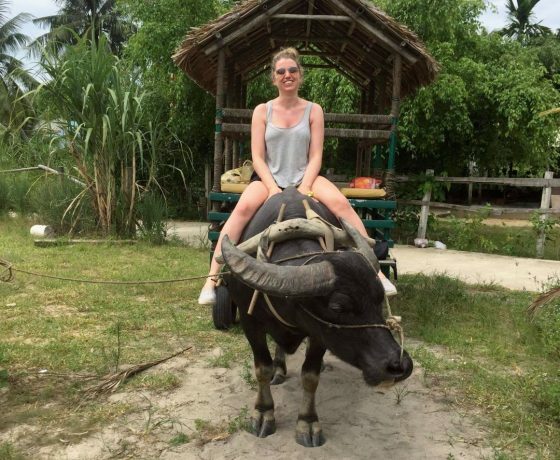 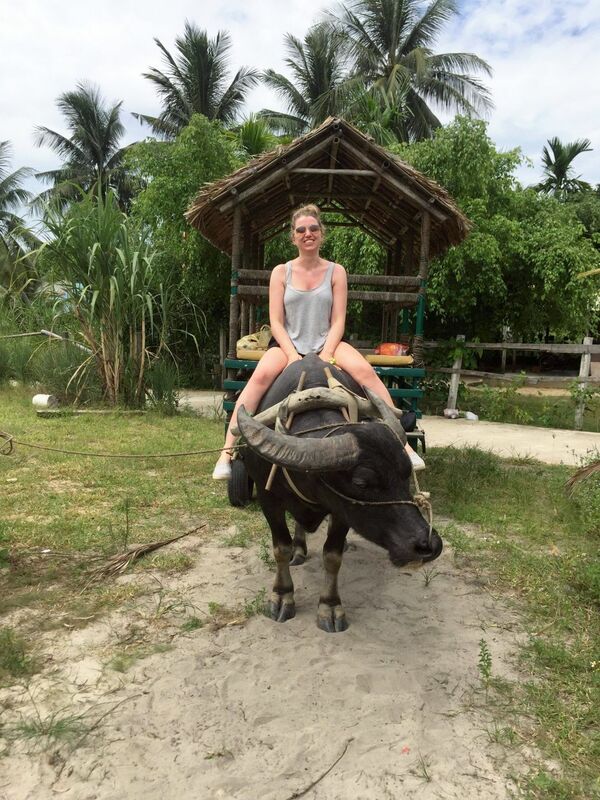 Followed by a ride in a water buffalo cart that will take you to the Cooking School and restaurant. 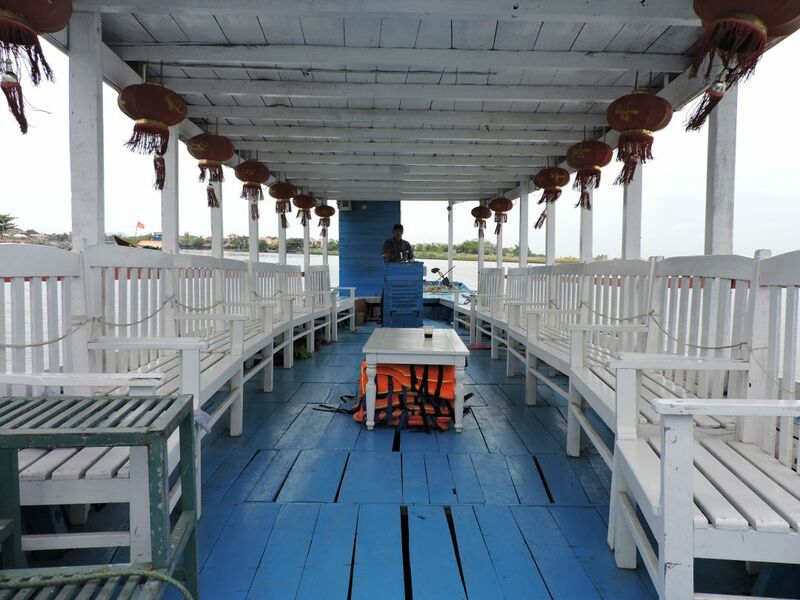 Upon arrival, you can then unwind by soaking up the joys of a foot, head and shoulder massage. 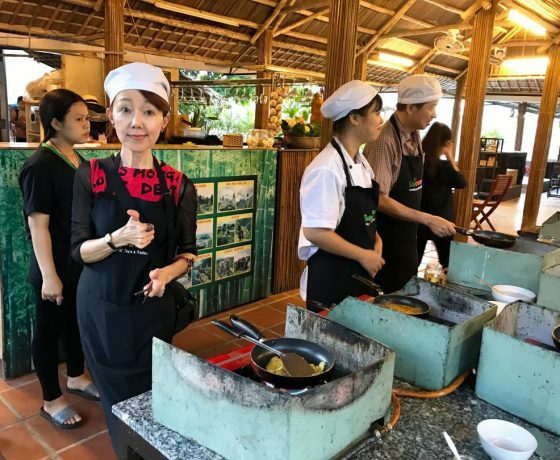 You may then relax and enjoy the sumptuous delights of your cooking creations, in the pleasant surroundings of our Restaurant.